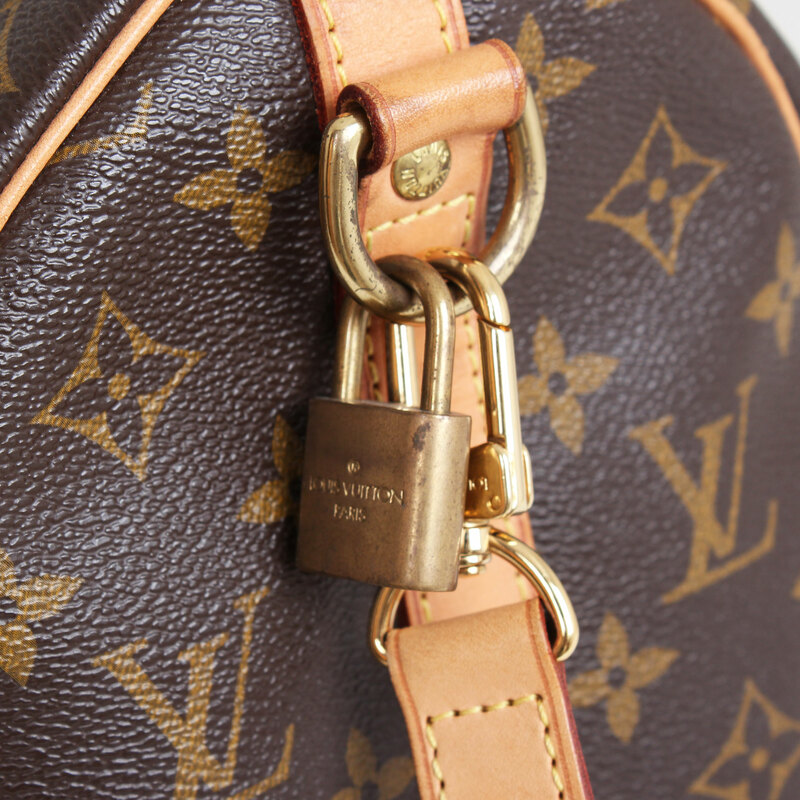 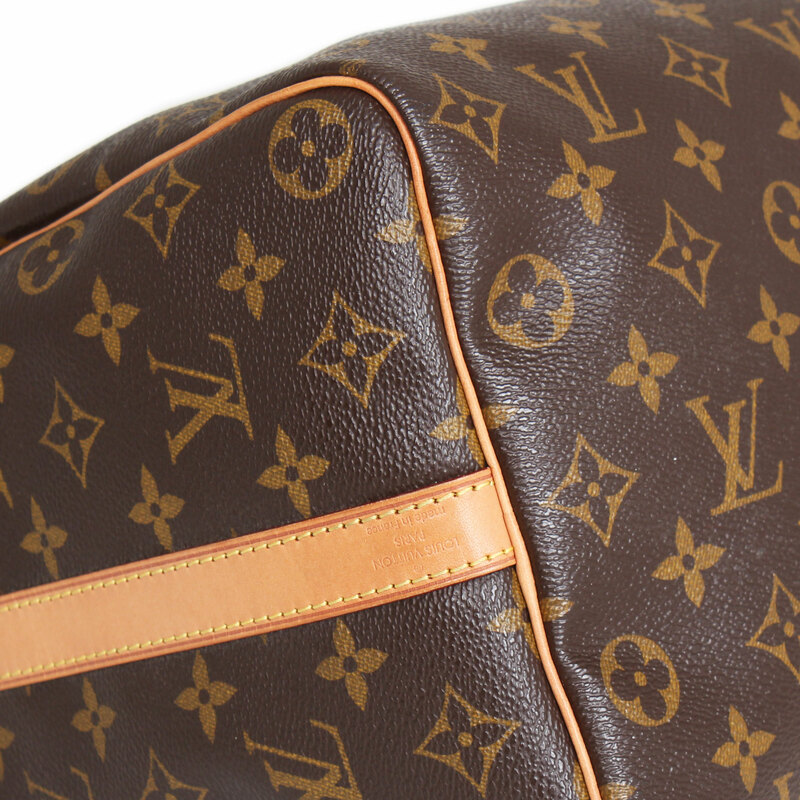 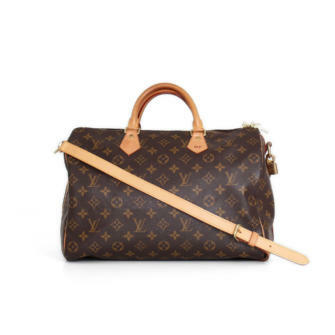 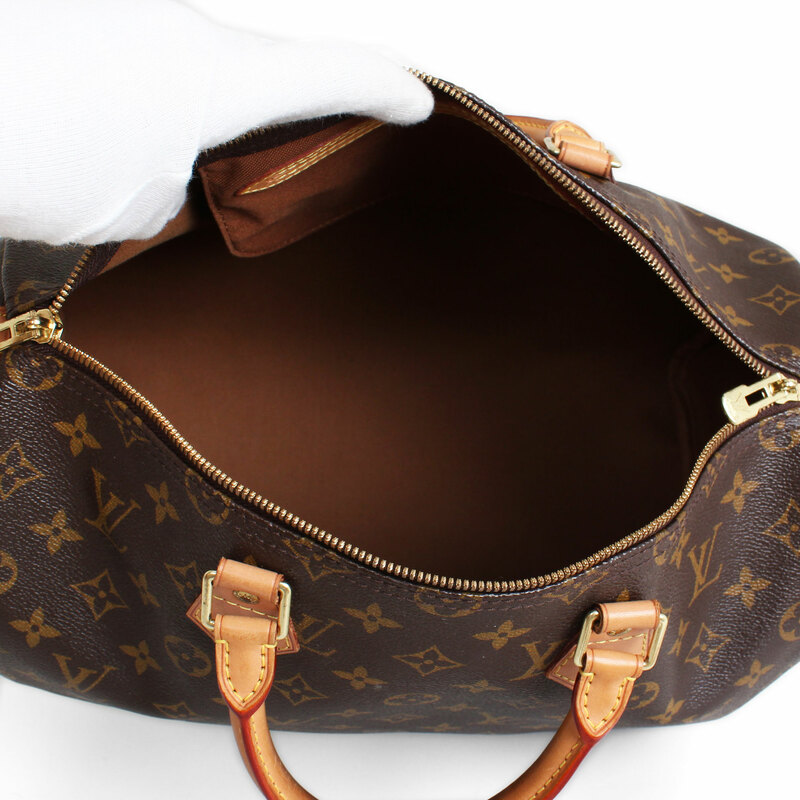 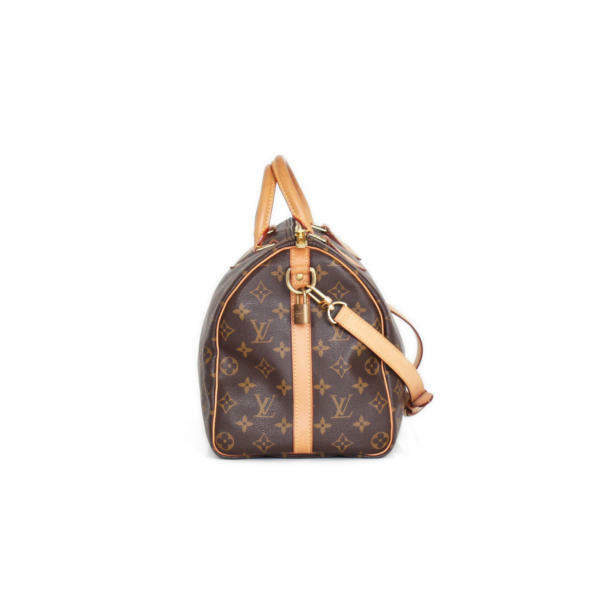 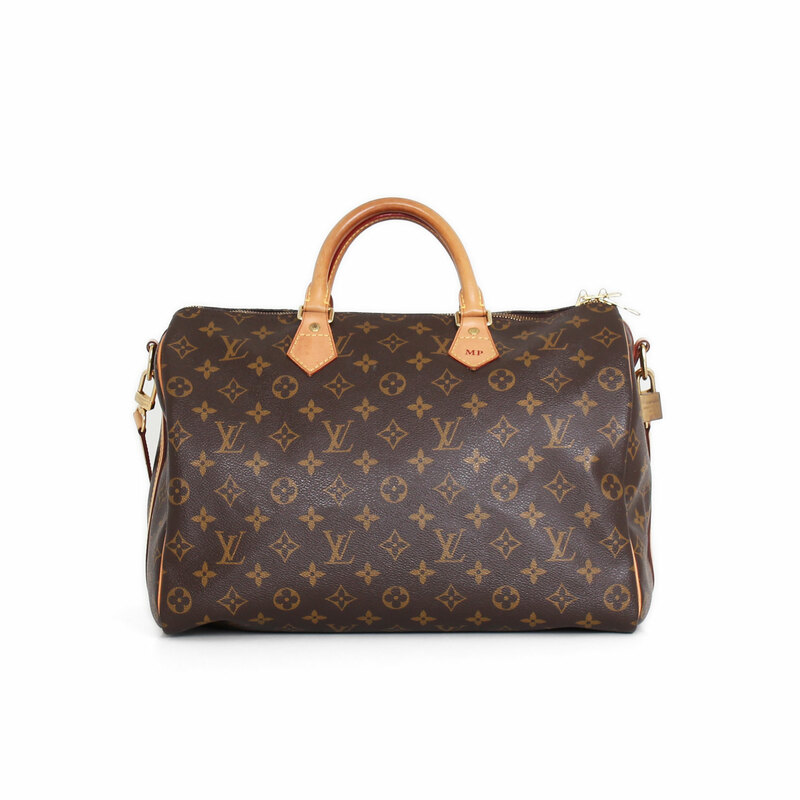 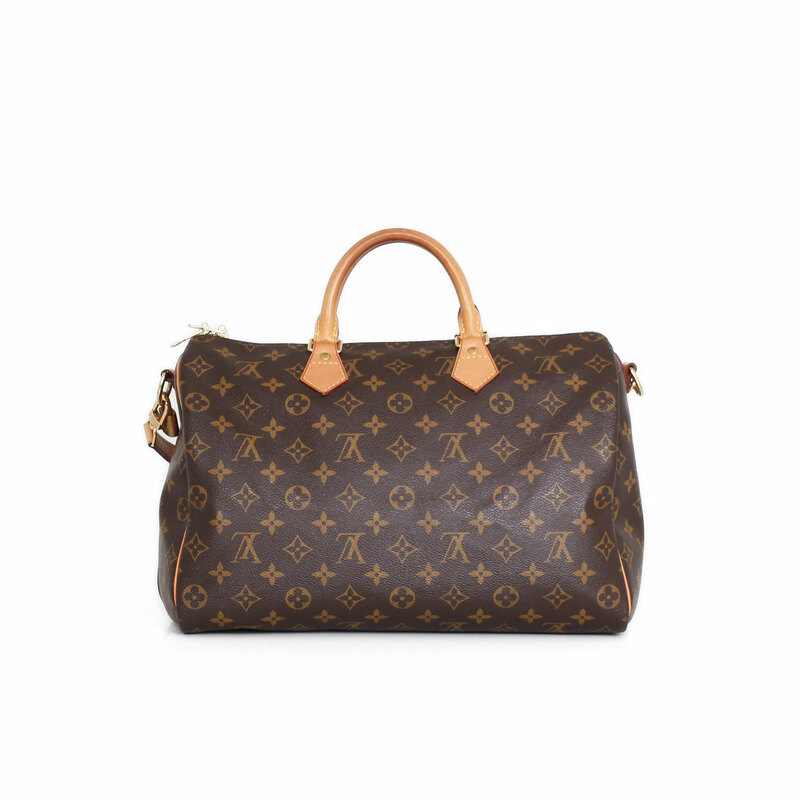 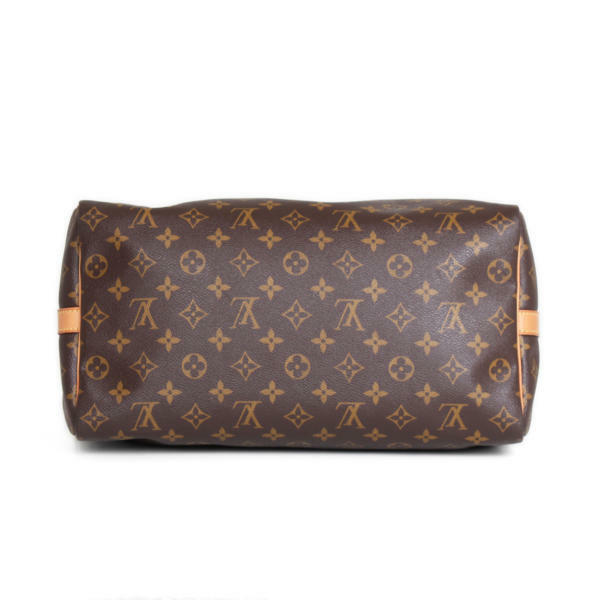 This classic Louis Vuitton piece will never go out of style. Its interior is ultra spacious and it has zipper closure, to store all your belongings and take them wherever you go. 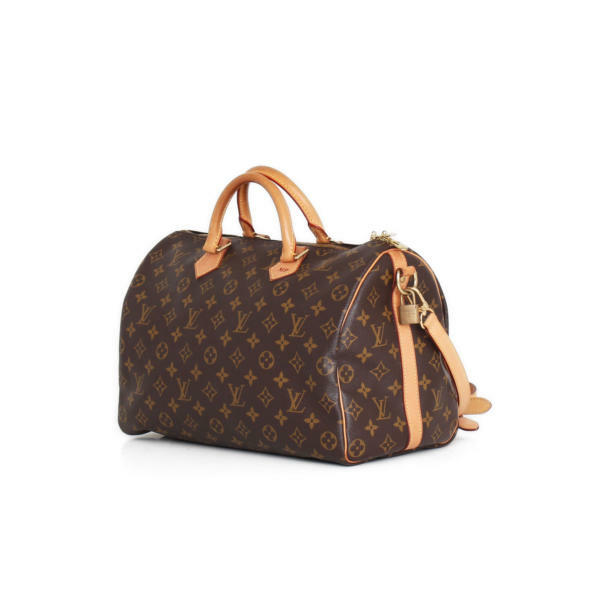 The iconic model is the urban version of the Keepall travel bag. The Speedy 35 model, made with the iconic monogram canvas and finished in leather, has a very wide interior space, a zipper closure and rounded handles. 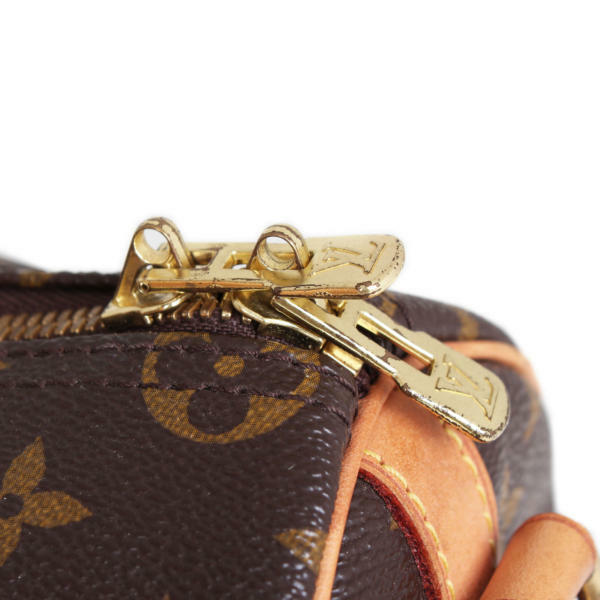 Inside it has an open pocket. This Speedy 35 includes a shoulder strap and padlock. All a perfect blend of modern style, elegant and timeless. Details: Initials MP engraved, very light marks of use. 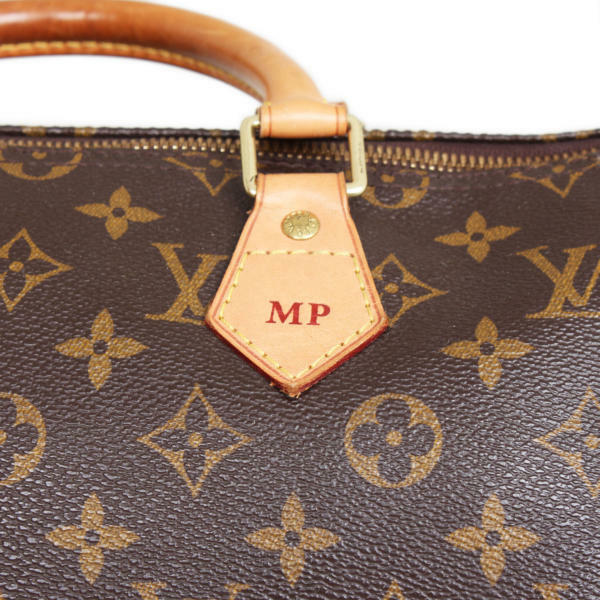 It is beginning to have patina.